About Ani.ME - Your destination for anime. Ani.ME is an online community for anime fans around the globe. Join us to take part in lively discussions about anime, manga, and Japan. We encourage fans of all kinds of Japanese and foreign cultures to congregate here and become a part of our vibrant community. You can make new friends, discuss learning about the culture and language, or even stream anime online. You can stream anime on the ani.me platform thanks to embeds provided to the public by various legal anime streaming services. We make it incredibly convenient to access your favorite anime shows with easy to remember URLs, making watching anime a breeze. Some anime provided by Ani.me are streamed directly through our service thanks to our partners. Ani.me is a global community of anime fans, connected together in real life through anime conventions and cosplay events. Join our discuss boards online to talk about your favorite shows, and meet up in person to cosplay, make new friends, attend anisong concerts, and more. Together. Log your thousands of hours watching anime by keeping track of shows that you have completed, marking them finished or in-progress, and rating your favorite anime. Share a list of your favorite shows and all the shows you’ve watched, and compare with your friends. Find out which member of your friend’s circle is the biggest anime fan. Login to our boards and talk about topics ranging from Japanese culture to which show has the best outfits. Spend your time having great in-depth discussions about anime, video games, music, comic books, manga, and more. Browse our news section for the latest in the what’s happening in the anime world, and keep abreast of the latest cool announcements. When new shows are released and when new dubs are available, you’ll be able to hear about it. Whether it’s Japanese culture, entertainment, or more, we try to cover it here. Browse anime by tags and genre to easily find new shows to watch. You can also search using the search bar at the top of every page on our website to easily find what you want. You can also discover similar shows on each specific show page. Beliefs: Our belief is that anime is a medium that can connect people, and we intend to use it to bring together anime fans for the purposes of making friends and encouraging creativity and imagination in everyone. 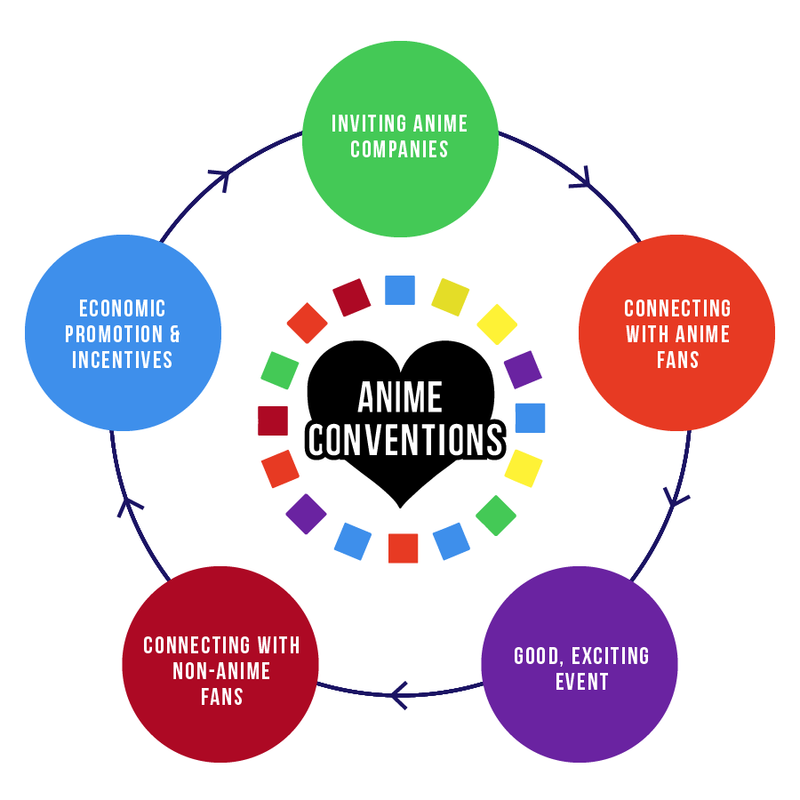 Ani.me works with AnimeCon.org as part of the circle of promotion of Japanese anime contents that includes anime conventions, anime streaming, anime publishers, and original creators. Ani.me helps connect with anime fans. AnimeCon.org’s anime conventions help promote the anime industry. Ani.me is a platform and news service operated out of Iowa City. Ani.me is updated by a diverse team of writers from many different backgrounds. Our goal is to cover events happening in the anime industry, including announcements, new projects, and new anime shows. This page includes contact information for Ani.me.